This week on the InSession Film Podcast, we discussed Steve Jobs from director Danny Boyle and writer Aaron Sorkin. Movies that feature great directors are always a safe bet. Movies that feature great directors and a great screenwriter, now you’re really talking. 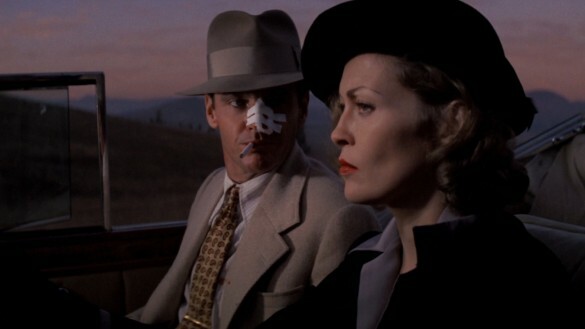 Collaborations between brilliant directors and writers usually make for some of the best films of all time. Of course not all work out well or make a hit, but when they do hit, they hit hard. 2) Melissa Mathison / Steven Spielberg – E.T. Hopefully you guys enjoyed our lists and if you agree or disagree with us, let us know in the comment section below. There are obviously a lot more pairings to choose from, despite some great contenders on our lists. That being said, what would be your Top 3? Leave a comment in the comment section or email us at insessionfilm@gmail.com.